With many positions receiving hundreds of qualified applicants, narrowing down the pool of applicants can be a challenge. Although skills are important, making the right match to your company culture is also critical for long-term retention. Here are 8 personality traits you should look for in interviews to make sure your next hire is the best one. 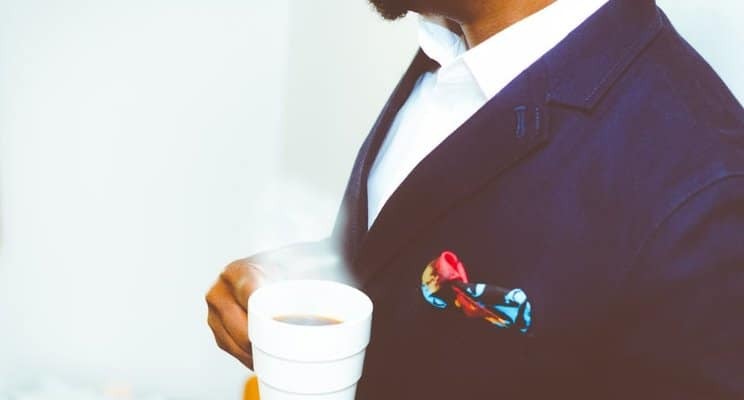 Professionalism encompasses more than just how a candidate dresses to an interview, it’s their total persona. Do they slouch in their chair, answer questions with brief replies or show up too early or too late? How do they communicate? 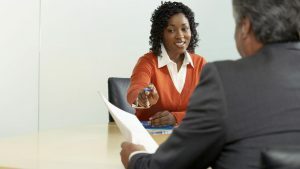 Professionalism requires conscious effort every time and candidates that display professionalism at the interview stage are likely to deal professionally with their peers, bosses and even your customers long after they are hired.